Most couples that are pregnant can’t wait to meet their child. While they may feel nerves and excitement, most likely anticipate a smooth birthing process and quality health care to guide them and their baby safely through this experience. Unfortunately, the standard quality of care is not always met. 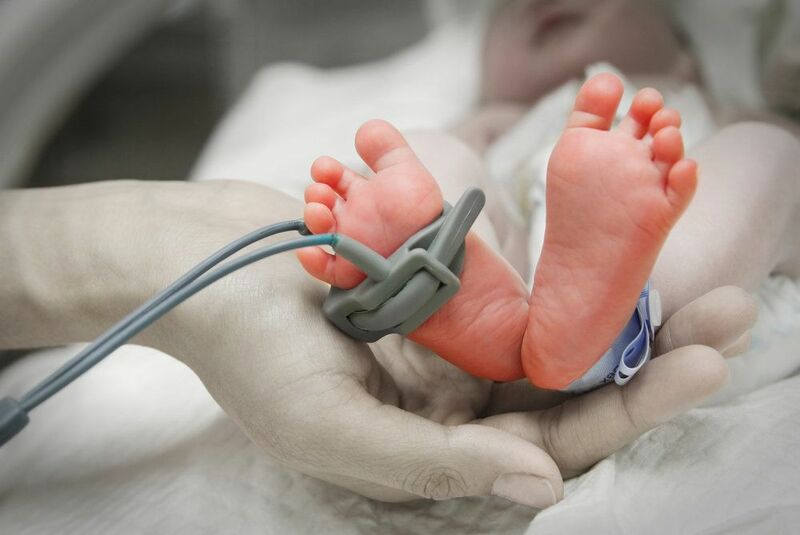 Substandard care during the birthing process can lead to serious injuries and even lifelong consequences. When substandard medical care results in complications, such as cerebral palsy, a medical malpractice suit to seek compensation for medical expenses and other damages is a family’s best course of action. At Worby Vecchio Edelman, LLP our team of experienced attorneys can represent victims of cerebral palsy in the While Plains, NY area to help ensure that clients are adequately compensated for damages suffered as a result of this condition. These symptoms may be difficult to recognize in babies, but often become obvious once a child reaches toddlerhood. Unfortunately, this condition and its symptoms will affect a person for his or her entire life. While these treatments can be effective in easing, or even eliminating, some cerebral palsy symptoms, they are costly and require continual treatment. Cerebral palsy places a great deal of emotional and financial stress on a family. If it can be shown that cerebral palsy is the result of a birthing injury, and that the birthing injury was caused by substandard medical care, then families have the right to file a medical malpractice suit. Through this suit, cerebral palsy victims can fight for financial compensation for damages such as medical care, long-term treatment expenses, and even pain, suffering, and loss of quality of life. If medical malpractice has caused your child to suffer from cerebral palsy, your family deserves financial compensation. Our experienced attorneys at Worby Vecchio Edelman, LLP will be happy to discuss the details of your case and let you know if we believe you have the grounds for a medical malpractice lawsuit. Schedule a consultation at your earliest convenience to learn more about your legal options.